Once again Environ has pushed the boundaries of Beautiful Science with a range of powerhouse formulations containing intelligent ingredient combinations designed to target specific skin conditions. 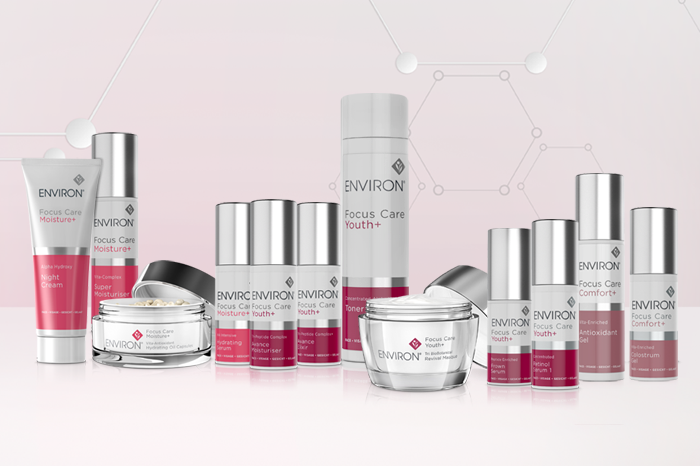 Following the global discontinuation of the Intensive and Ionzyme® Ranges, Environ introduces its new Focus Care Range which, when added to Environ’s VITAMIN STEP-UP SYSTEM™ range of products, gives your skin more of what it needs to be flawless. The contemporary product line-up has been formulated to be clearly differentiated based on each specific range benefit, making range navigation effortless. The Youth+ Range assists in creating the appearance of younger-looking, smoother skin. The Moisture+ Range is designed to help deliver moisture boosting benefits to dull, dry and dehydrated skin. The Comfort+ Range focuses on relieving and soothing sensitive skin. Environ as a respected and trusted global Professional Skincare brand. 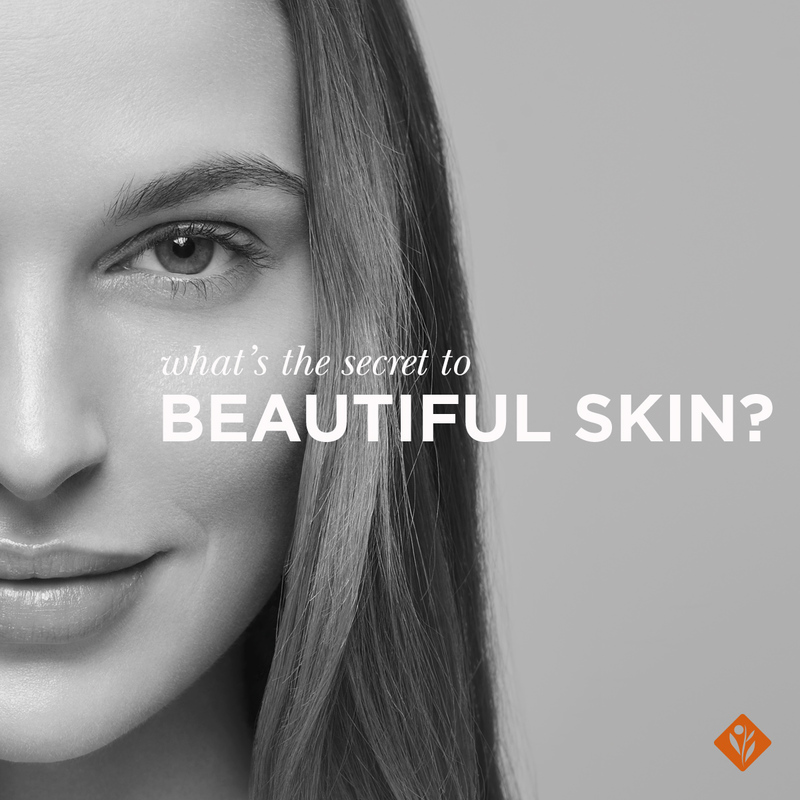 To experience your skin #RebornBeautiful, first normalise your skin with one of Environ’s industry leading VITAMIN STEP-UP SYSTEM™ Ranges and then target your specific skin conditions with the most appropriate Focus Care products. Always remember to ask your Skincare Professional to prescribe the best Environ skincare routine for you to achieve the healthiest-looking skin possible. 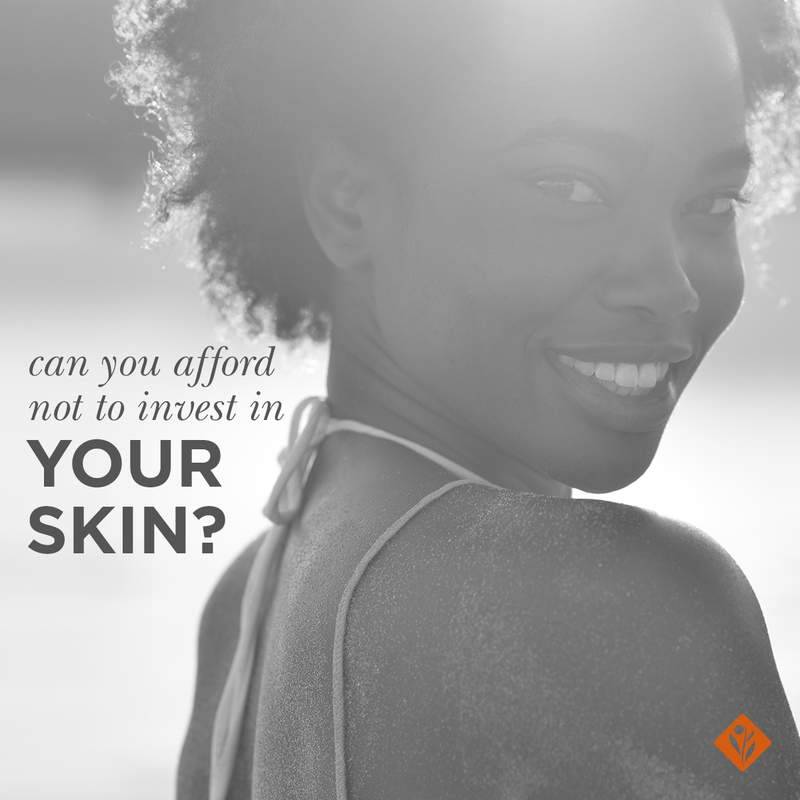 Focus on giving your skin more of what it needs with Environ’s most targeted approach to beautiful, healthy-looking skin. 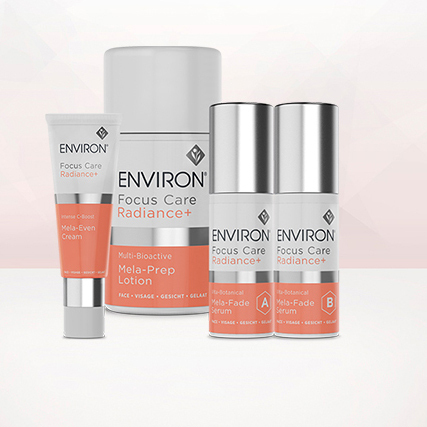 Focus on flawless with Environ’s new Focus Care Range. 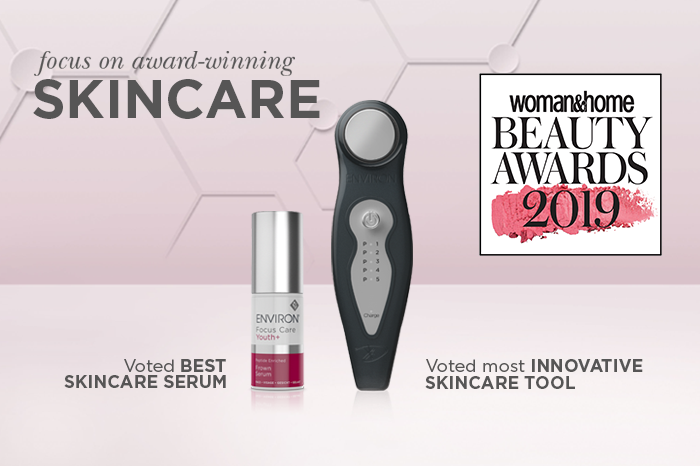 For more Information on these new products, please contact Environ Skin Care or find your local Environ Stockist.